Constant improvement is the mantra that is to be followed in the world of commerce and business. Employees who are good performers today might slip down tomorrow in case they do not maintain proper vigilance on their performance standards. 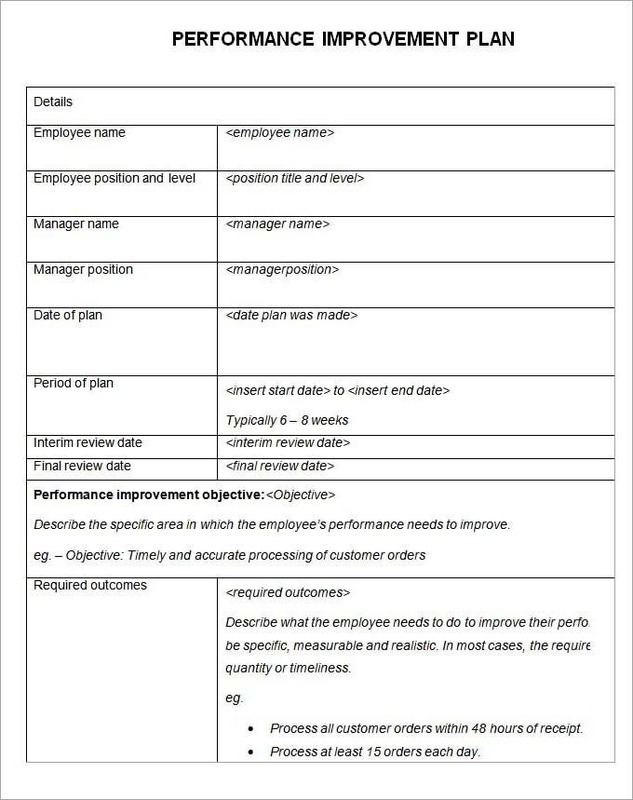 In this reference the performance development plan template can be used so that an effective performance development plan can be made and followed in the future. 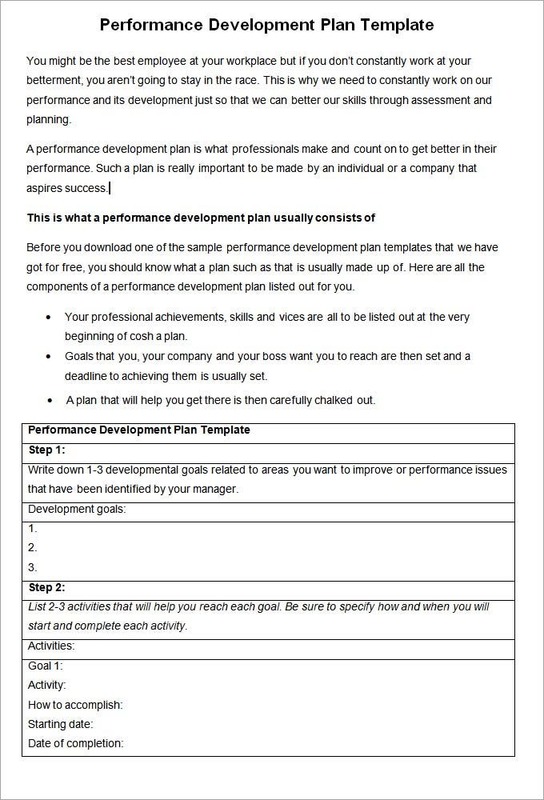 Before you download one of the sample performance development plan template that we have got for free, you should know what a plan such as that is usually made up of. Here are all the components of a performance development plan listed out for you. 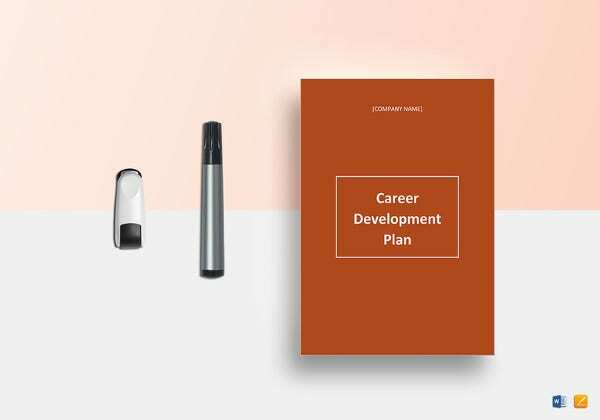 Your professional personal development plan template achievements, skills and vices are all to be listed out at the very beginning of cush a plan. Performance development plan Goals that you, your company and your boss want you to reach are then set and a deadline to achieving them is usually set. Performance development plan sample that will help you get there is then carefully chalked out. 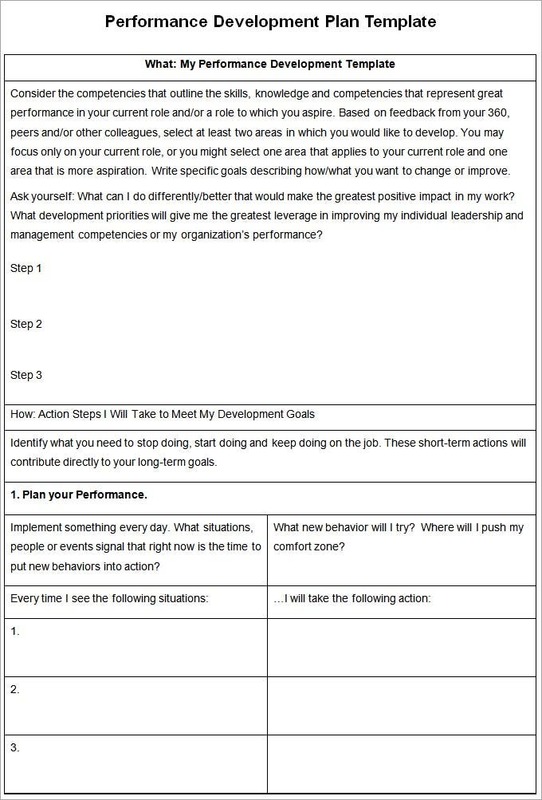 These types of templates can help you to create great performance development plans. 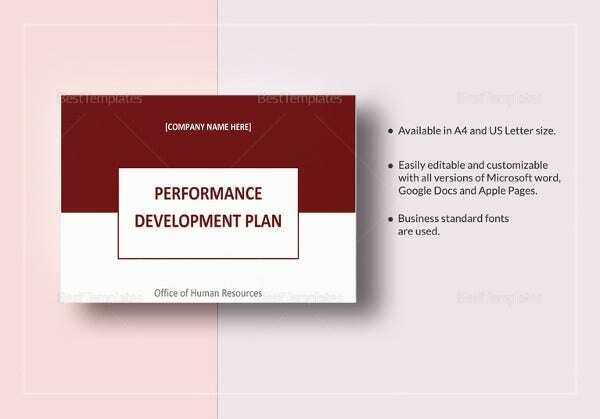 These template layouts will help the user to create a detailed chart that will help an employee to think and analyze his current standard of performance and then think that what will be the best way as per which he is to move ahead to improve his performance in the future. There is also grid pattern mentioned on the templates that will help you present your plan in an organized manner. 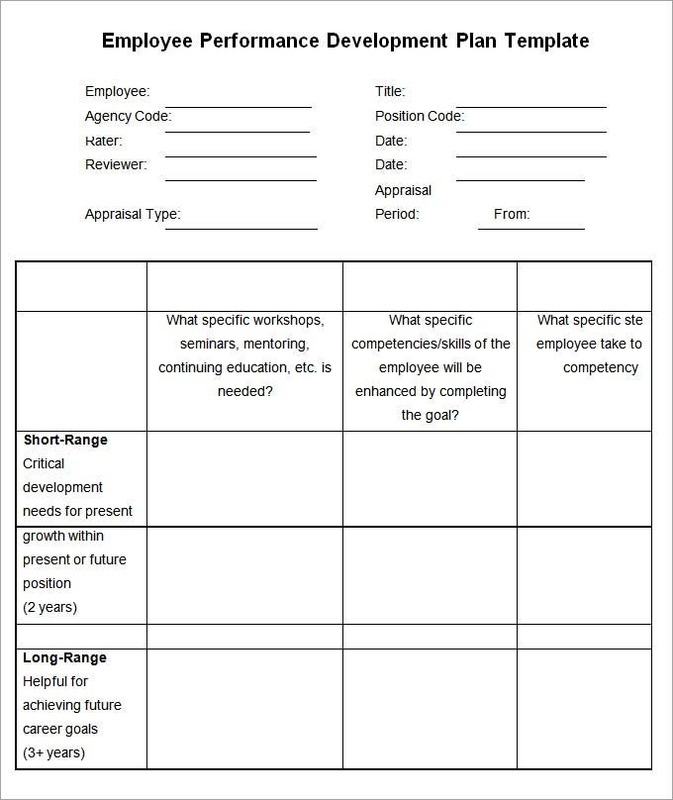 These templates can be used by the senior management of any company who are looking forward to improve the performance and the growth pattern of managers and the leaders of the company. These templates have a very good resolution range hence the printout quality from these templates is of vey superior level. These types of templates can be used by the academic instructors. They provide some of the best kinds of formats that will be helping the teachers to structure a format that will be helpful for the purpose of improving the students and develop them over time. 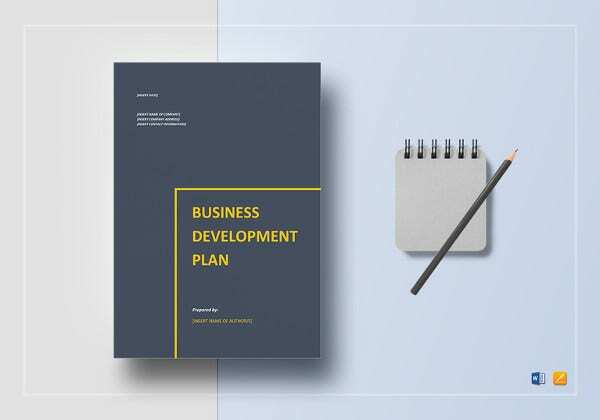 The template designs of the performance development plan templates supports a pattern in which you can divide your development plan into different steps, clearly mentioning that what is the type of improvement that you wish to bring about and in which step. The templates have great responsive features and are fully editable. What is a Performance Development Plan Template? 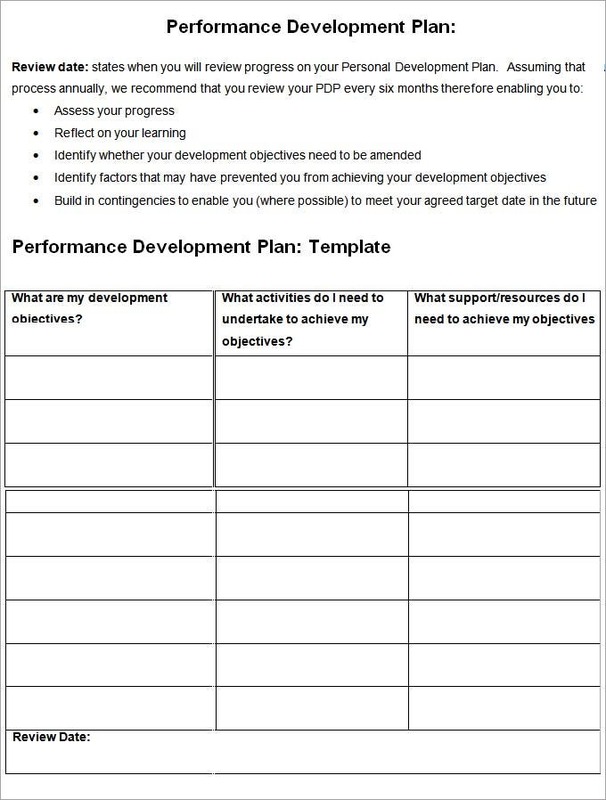 The performance development plan templates are a support that will help you to make a really effective and also formal performance development plan. This is a format that will help you to jot down the most important aspects that needs to be taken care of so that your performance standards can be improved. This format will also provide you with timelines that needs to be followed. 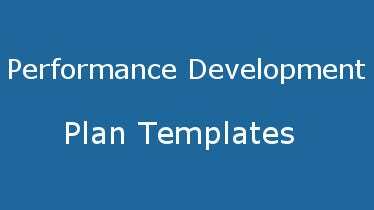 How to Create Performance Development Plan Template? 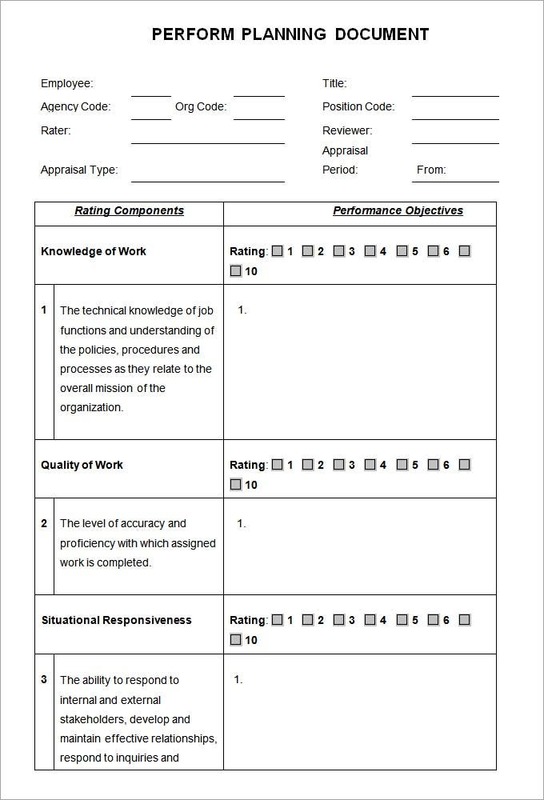 One of the best things to keep in mind at the time of making the performance development plan templates is that it is not juts important to mention the target things that are to be done. What is also important is that the user must also mention the dates that are to be adhered to at the time of attaining a goal. Only when a set thing is to be attained within a time goal then the plan will be effective. The benefits of such templates are huge. Bringing about improvements in the working standards of the employee is a responsibility of the management and the HR of the company. But only when the employee himself is aware of this fact and is eager to bring about improvement in his working style that he will be able to improve his working style. These templates act as a huge support to the employees in making their plans for improvement. Planning is crucial and it will involve a number of aspects. 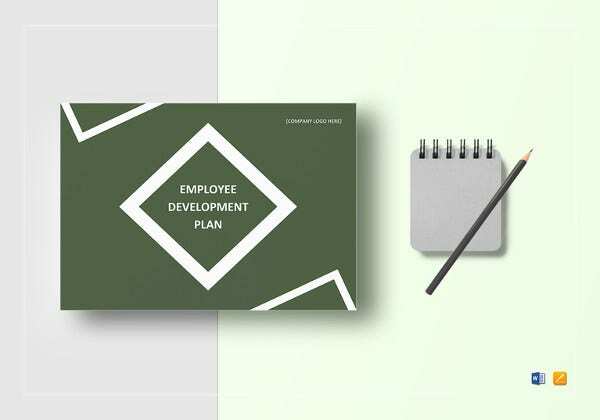 Making a proper structure that will contain the development plan is important, which are provided by the performance development plan template. If you have any DMCA issues on this post, please contact us!